Nintendo got a new president! Just after the passing of the late Satoru Iwata, Tatsumi Kimishima was appointed the new president of Nintendo. However, in Nintendo’s financial results today, it was revealed that Kimishima will be stepping down as the president of Nintendo. Shuntaro Furukawa will be taking over Kimishima as the president of Nintendo. 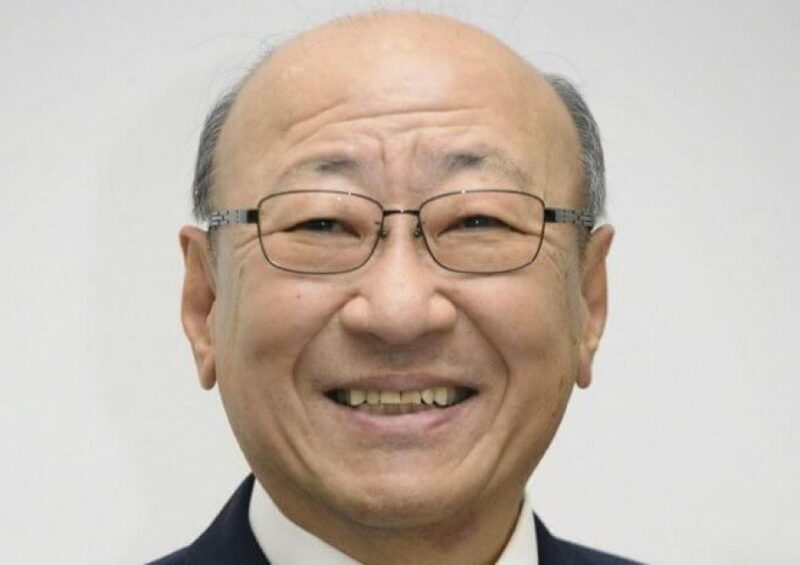 He joined Nintendo in May 2012 and has acted as Managing Executive Officer and Supervisor of Corporate Analysis & Administration Division since June 2016. Furukawa was also an Outside Director of The Pokemon Company since May 2012.